It has an API for third-party providers to create more features and provides a POS platform for offline businesses to manage their inventory, marketing and ad integration. 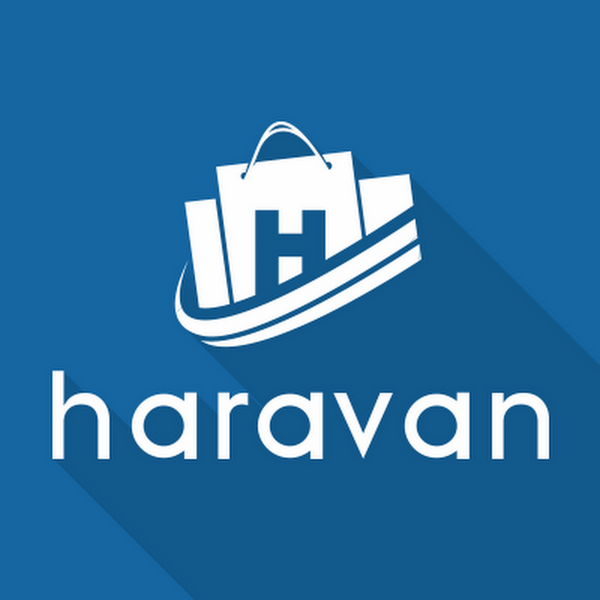 Haravan coordinates with local logistics companies to automatically provide logistics services to SMEs. The company connects with prominent payment gateways like Smartlink and VNPay. Haravan provides a full customer service toolset which includes integrating emails, newsletters, call centers and chat services. Users can easily manage all of this through their dashboard. Given Vietnam’s forum-heavy social media space, Haravan provides forum integration for SMEs. This means Haravan works directly with forums to embed a store into forum comments. Sounds weird, right? For example, if I am a shop owner, I can comment and have my store website embedded directly into a comment. The user interested in my products doesn’t have to leave the forum to shop. Haravan works directly with forums like WebTreTho and 5giay (both among the top 30 most visited websites in Vietnam) to build the embedded ecommerce stores inside their forums. In line with forum integration, Haravan provides Facebook crawling. It helps Facebook Page sellers by crawling orders placed in comments and messages on their Facebook Page, and then organizes everything into a dashboard. Huynh’s goal is for the company to become a low-end outsourcer for everything merchants need. Haravan’s numbers reflect its potential. Since its official launch in September 2014 (and starting sales in December), it has accumulated 24,000 free trial users, of which 1,700 (seven percent) are paying a monthly subscription fee of at least VND170,000. The team has grown to over 50 employees. If it can execute its vision successfully, it has a path to be one of Vietnam’s most influential companies in the next five years. BIO: Anh-Minh Do is the editor at TechInAsia.com for Vietnam, focusing on technology startups, trends and companies. Minh is on the board of Starthub.vn – a database and forum for startups dedicated to the growth of Vietnam’s business ecosystem. ​Haravan is a very interesting tool. We decided to use their service 1 month ago. Unfortunately the service before and after purchase is remarkably different. Before we signed up we were ensured that the system would work for shipping worldwide and the sales people would tell us that set-up would only take 30 minutes. We where also promised that we could use two currencies (Vietnam Dong and USD​) free of charge. Its now a month later and Haravan still haven’t set up products in 2 currencies, as promised when signing up. Further more there is no professional way of shipping world wide with this system. The buttons and simple interface is not working properly. We still didn’t go online with the system so we are currently not sure if the omnichannel is really working. Robins.vn is not agreeing to use Haravan omichannel as the salespeople says the systems is not working well. I was personally so thrilled about haravan – unfortunate I now feel it was a waste a money. Haravan is the worst service i had used ever, the platform doesn’t allow u to change and update freely and no flexibility. and left you no choice to email them for a change, however as soon as u ask them on email they ask for extra charges. DONT EVER USE HARAVAN. it is the worst. They are shameful to call themself Asia’s shopify. no way . they r way worst then wix and shopify.